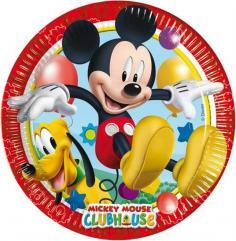 PACK 8 PLATOS DE PAPEL MICKEY MOUSSE CLUB HOUSE 22 CM. 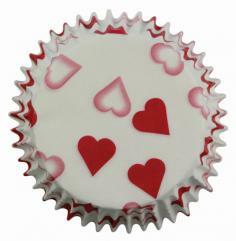 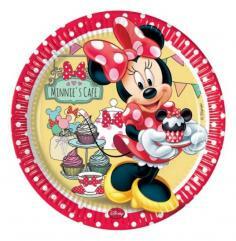 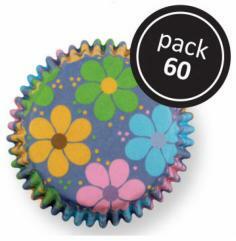 PACK 8 PLATOS DE PAPEL MINNIE´S CAFE 23 CM. 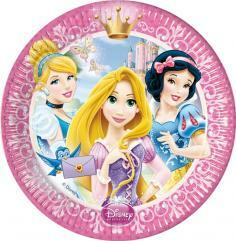 PACK 8 PLATOS DE PAPEL PRINCESAS DE 23 CM. 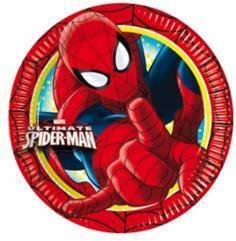 PACK 8 PLATOS DE PAPEL SPIDERMAN 23 CM. 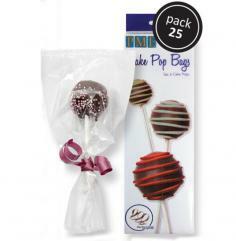 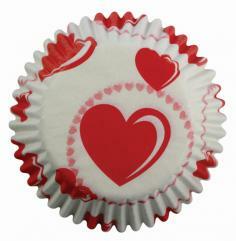 PME BOLSAS PARA CAKEPOPS CON LAZOS PLATEADOS, 25U. 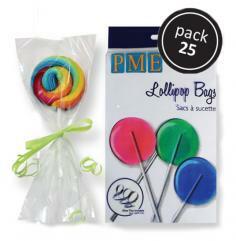 PME BOLSAS PARA PIRULETAS CON LAZOS PLATEADOS, 25U.